Our organization deals in manufacturing and exporting of a wide range of welding, sewing and other ULTRASONIC PLASTIC WELDING machines. 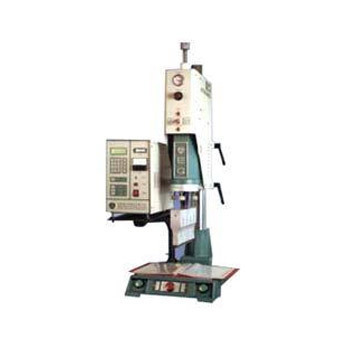 These machines are precisely engineered to cater demands of various industries like automobile & electronics. We manufacture a superior range of ULTRASONIC PLASTIC WELDING machines which are known for their durability, wear-resistance, high quality, superior performance and cost-effectiveness. These products cater to various industries like plastics, automobile and consumer electronics.